Art lovers, listen up: one of the world’s most-popular artworks, created by beloved artist Yayoi Kusama, has set up shop at the National Gallery of Australia. Yep, iconic Infinity Mirrors installation THE SPIRITS OF THE PUMPKINS DESCENDED INTO THE HEAVENS has landed Down Under, going on display for good this month. Canberra just hit the big time! 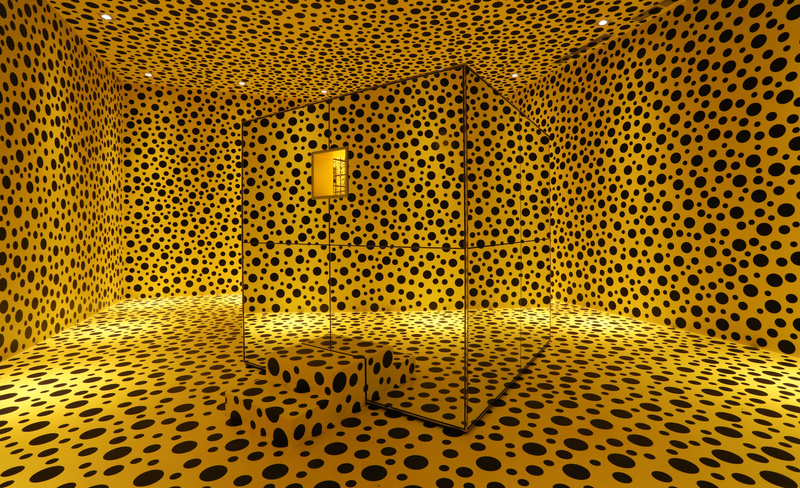 Kusama’s illustrious career began in the early 1950s, when she rose to fame for abstract watercolour and oil paintings that stretched across walls, floors, canvases and even household objects, and were admired for their vibrant colours and groovy patterns. 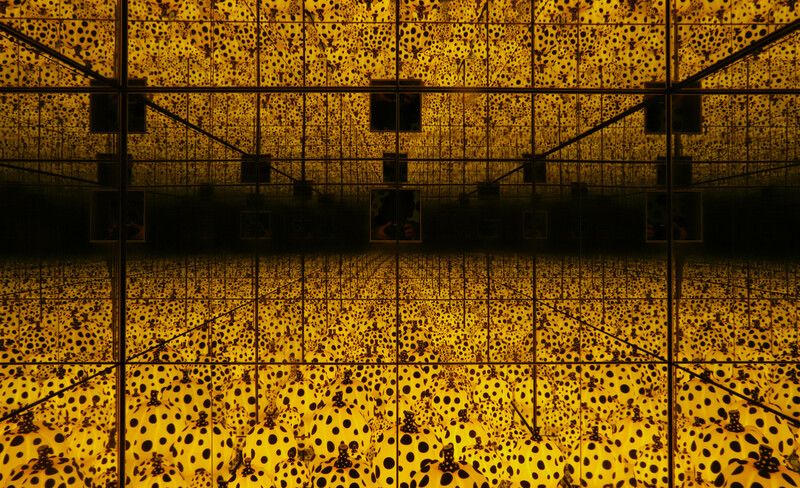 Motivated by pop art, minimalism and feminist art movements, Kusama has played a crucial role in the development of art in the late 20th and 21st centuries, influencing modern contemporaries like Andy Warhol, Charles Oldenburg and George Segal. Such a stellar addition to the NGA has been made possible through the insane generosity of Andrew and Hiroko Gwinnett for the Japanese Art Fund. You can check out THE SPIRITS OF THE PUMPKINS DESCENDED INTO THE HEAVENS at the National Gallery of Australia, Canberra, right bloody now. See y’all there!